MOGA: Memphis Obstetrics & Gynecological Association, P.C. Providers Fazal M. Manejwala, M.D. It isn't just experience that makes an OB/GYN an important part of your healthcare, but also compassion and the ability to listen. As the founding partner of the Desoto branch of Memphis Obstetrics and Gynecology Association, Fazal M. Manejwala, MD is known for taking the time to care his patients. Dr. Manejwala has been delivering babies since 1994 and has been a valued partner with MOGA since 1999. Born in India and raised in Maryland, Dr. Manejwala attended University of Maryland. 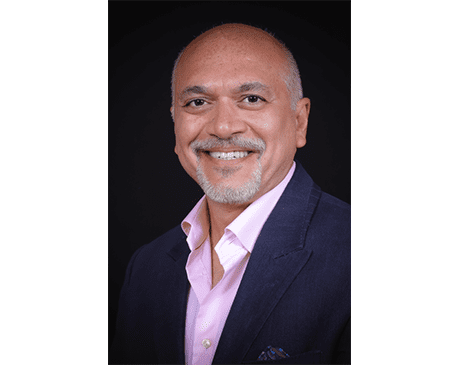 Prior to Medicine, Dr. Manejwala was a research scientist having earned his PhD in Molecular Biology at the University of Pennsylvania in Philadelphia. He then went on to earn his MD at the University of Pittsburgh School of Medicine. Dr. Manejwala came to the Memphis area to finish his training and completing his Residency at the University of Tennessee School of Medicine. Dr. Manejwala is an established physician and has been awarded a Voluntary Clinical Instructor position at the University of Tennessee Health Science Center in the Department of OB/GYN. Dr. Manejwala has served as Department Chair at Baptist Desoto in OB/GYN and is Board Certified Fellow of the American College of Obstetrics and Gynecology since 1999. He is an active member of several professional organizations including the Memphis OB/GYN Society and the Tennessee Medical Association. Dr. Manejwala is affiliated with Baptist Desoto Hospital, Methodist Germantown Hospital, Baptist Memorial Hospital for Women and Baptist Desoto Surgery Center. and holds staff positions at other hospitals. He welcomes new patients and practices a full range of both Obstetrics, Gynecology and Pelvic Surgery and routine Care for all women.